See below for benefits, testing and installation. 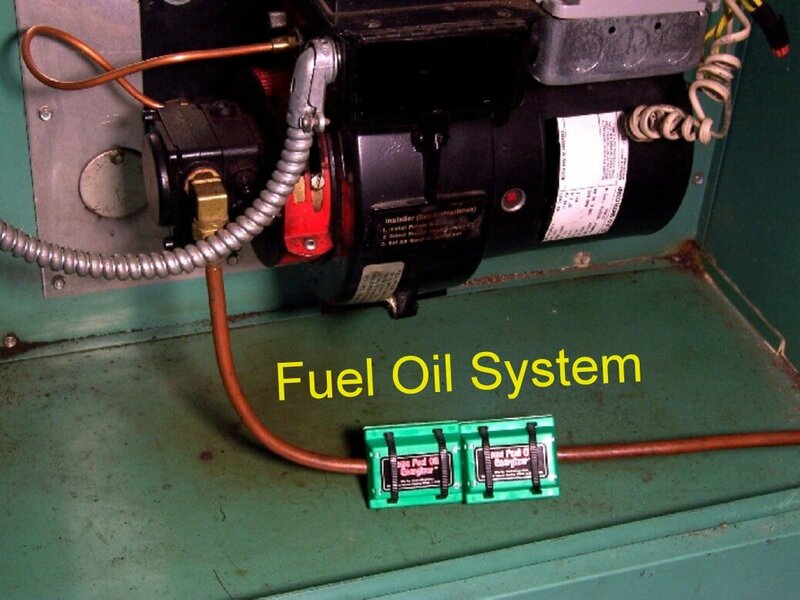 The Home & Small Business Home Heating Oil Magnetic Fuel Saver is an easy to use, fuel-saving conditioner for home heating oil for cooking and heating systems. Based on years of application, it uses NASA magnet fuel science to make the fuel release more energy resulting in using less fuel to maintain the same heat. Consumers report quick payback and savings – see below videos/tests. Installs in minutes, it is guaranteed to reduce heating costs for both home and small businesses. Consumers report quick payback and savings. it is guaranteed to reduce heating costs for both home and small businesses. Installs in minutes, it is guaranteed to reduce heating costs for both home and small businesses. 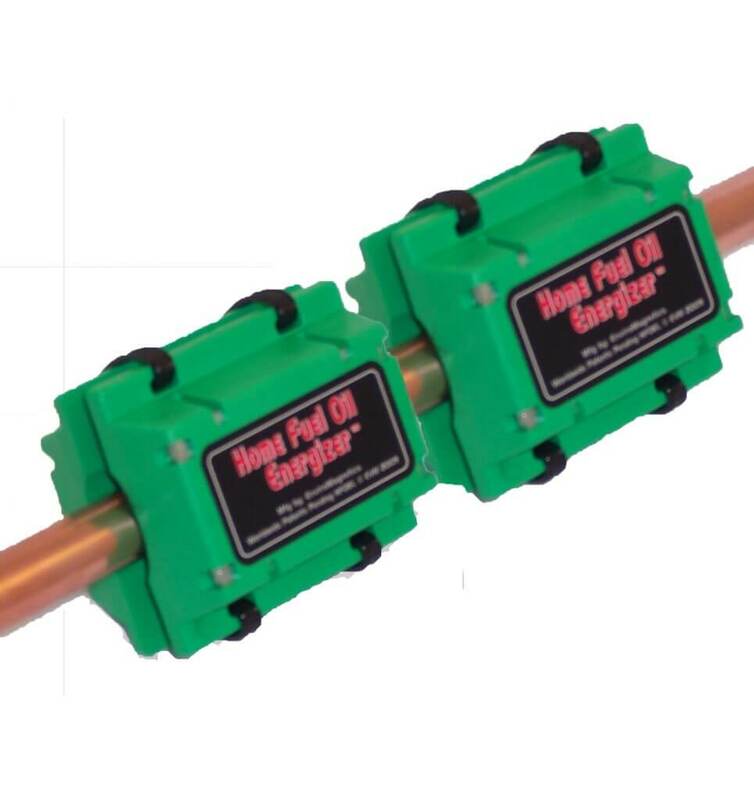 The Home & Small Business Home Heating Oil Magnetic Fuel Saver is an easy to use, fuel-saving conditioner for Fuel Oil heating systems. Based on years of application, it uses NASA magnet fuel science to make the fuel release more energy resulting in using less fuel to maintain the same heat. Consumers report quick payback and savings – see below videos/tests. It is hard to believe that this fuel saving technology saves a lot of money by making the fuel burn better – just take a look at the laboratory test. The new, improved EnviroMagnetics Home and Small Business Fuel Oil Super Saver provides even greater savings than the original monopolar technology that is currently used by tens of thousands of consumers worldwide to save on their heating costs. Home & Small Business Fuel Oil Super Saver simply clamps-on in minutes with tie-straps. They are made from advanced, permanently powered, magnetic alloys that never wear out and deliver the greatest fuel savings ever designed. The Fuel Oil Super Saver is placed just before the burner. Note: The Fuel Oil Super Saver starts to save fuel and money immediately and within 3-4 days, fully stabilizes for major savings. When the technician normally adjusts the fuel/air ratio during the yearly furnace/boiler cleaning, an additional small percentage of savings will be achieved. These savings will last for a lifetime. © 2009-2019 EnviroMagnetics. All Rights Reserved.